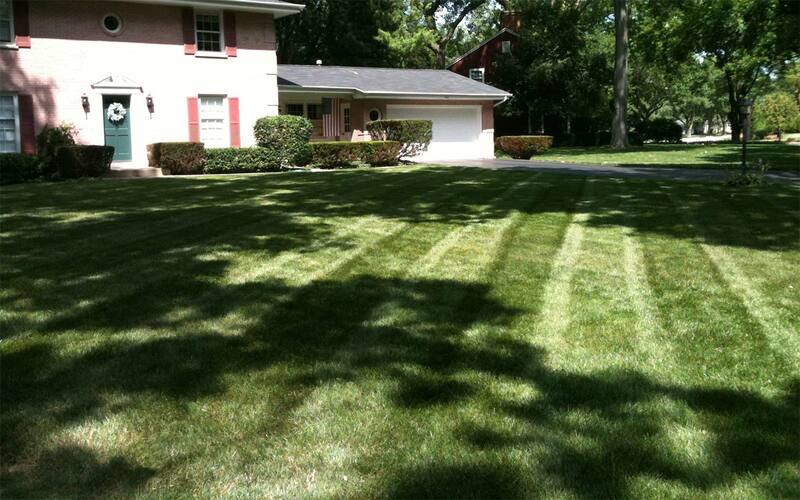 We service many of the western suburbs within 25 miles of Aurora, IL. If you are bordering these towns, feel free to email or call us. All Properties Get Free Estimates! Mowing, Weed-Whacking, Blowing & Edging as needed. *This does not include any of our signature services. 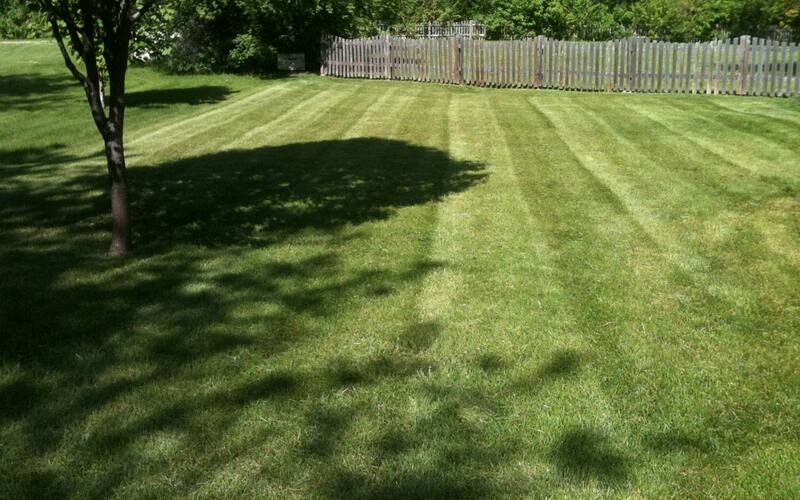 Ask about our referral program and how you can receive discounts off of your maintenance and lawn services. 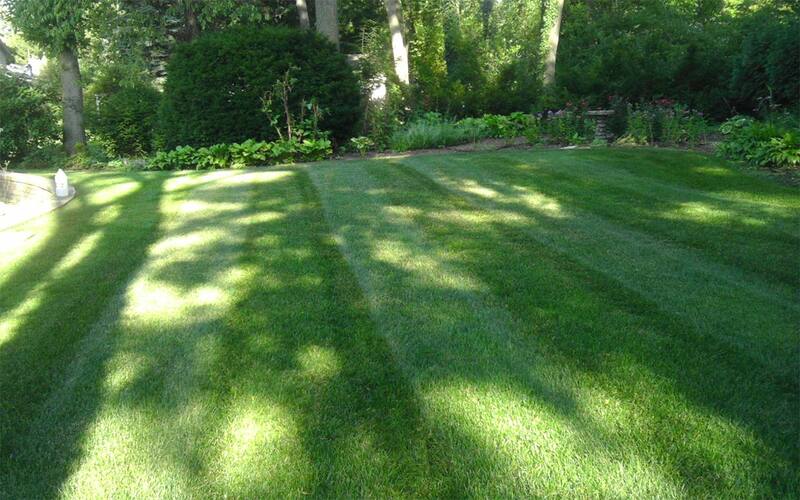 The lawn is maintained at a height of 3-4″ weekly. 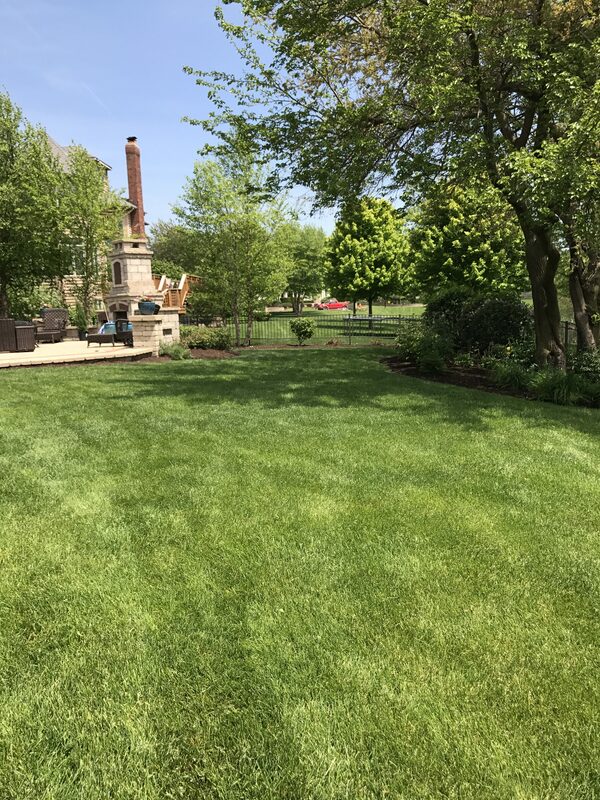 Lawn Maintenance is completed on the same day each week, weather permitting. We use mulching blades on all of our mowers which puts all of the nutrients from the clippings back into your grass. 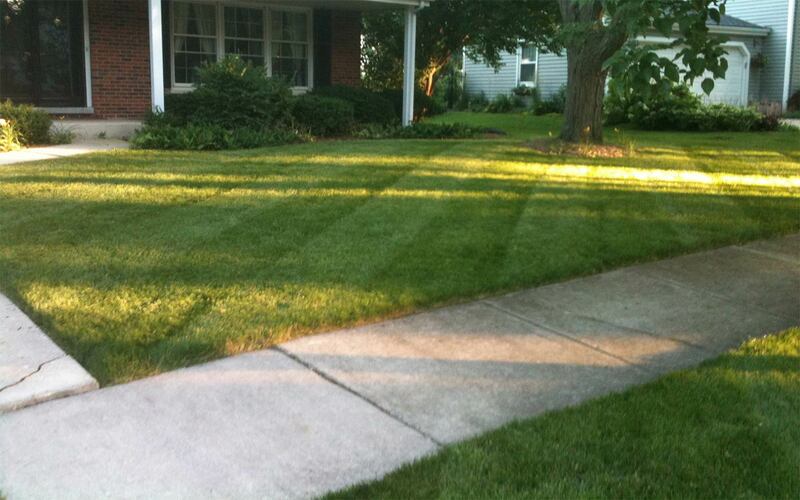 Clippings are blown or swept off of all sidewalks and driveways. 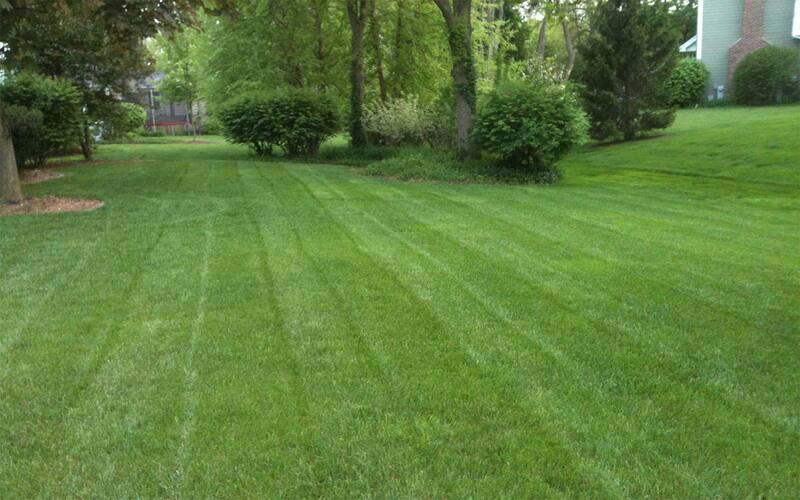 For an additional fee, lawn clippings can be picked up and removed from the property. 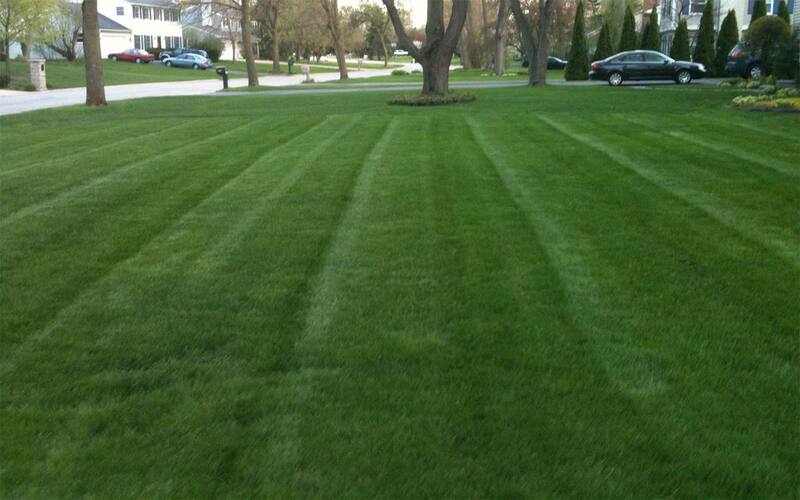 Lawn edges are trimmed on a weekly basis, or as needed to facilitate good looks. 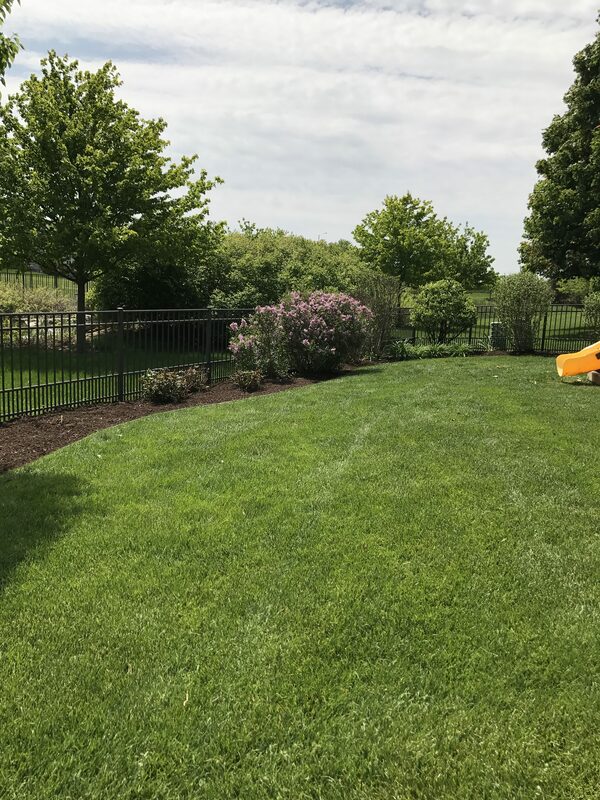 Removal of all debris, accumulated leaves, and material at the beginning of the season. All material will be removed from around buildings, landscape beds, lawn areas, driveways, & sidewalks. Additional fees may apply to debris removal from site. If on the basic or deluxe plan all costs are included in monthly pricing. 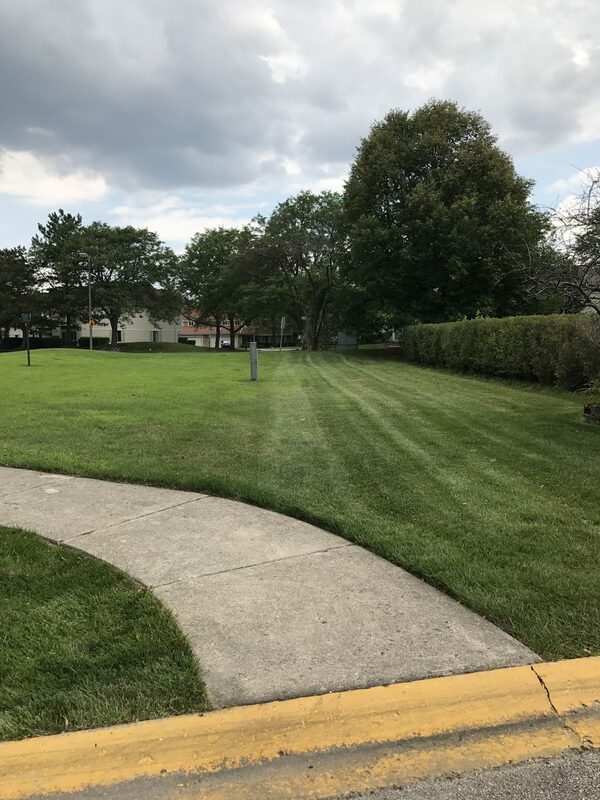 The Fall Clean-Up includes the removal of all debris, accumulated leaves, and material from around buildings, landscape beds, lawn areas, driveways, and sidewalks. Additional fees may apply to debris removal from site. If on the basic or deluxe plan all costs are included in monthly pricing. Small cores of soil and thatch are removed from the lawn areas in the fall. 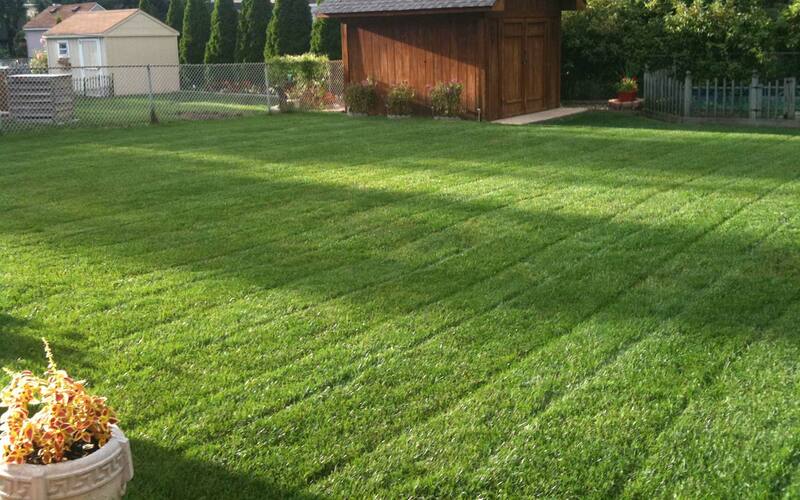 The lawn is Core Aerated to improve lawn grass rooting, reduce soil compaction, and enhance thatch breakdown. *All services are provided as specified. The program price is divided into Seven Equal Installments per season. Monthly installment price may vary based on start date. Ready to learn more & get your free estimate? 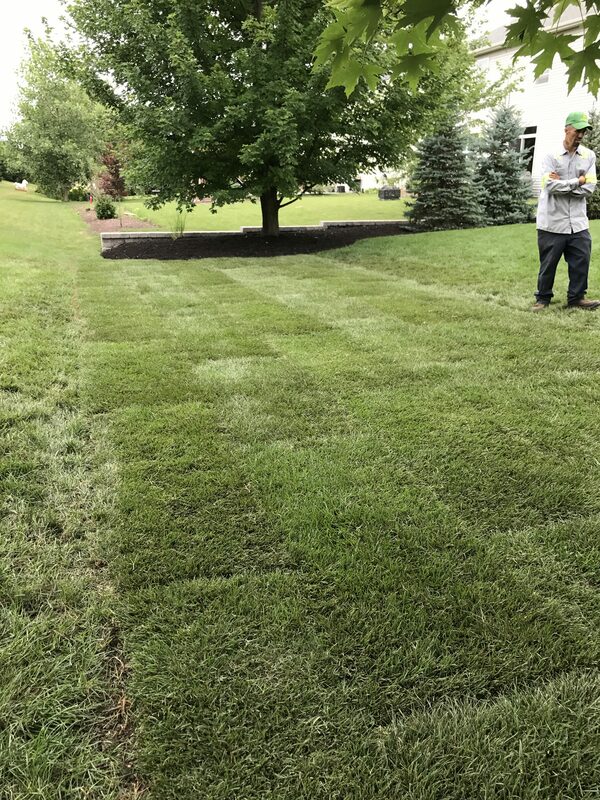 Just tell us what you’re looking for and we’ll come by your property within 1-2 business days to discuss your lawn needs.